There’s no doubting that eOne Music is one of the fastest-growing new companies in today’s industry. But that probably shouldn’t be a surprise, considering its UK-floated parent, Entertainment One, booked a cool £1bn ($1.27bn) in revenue last year. Entertainment One runs well-established film, TV, family, licensing and distribution divisions – and now it’s looking to make a heavy mark on the music business. This mission gained momentum last year with the hiring of Chris Taylor – respected lawyer and owner of Toronto label Last Gang – as President of eOne Music. As well as signing and releasing music by Metric, Death From Above 1979 and Crystal Castles on Last Gang, Taylor counted Drake and music publisher Ole amongst the 500 clients represented by his law practice. It took over three years for eOne’s CEO Darren Throop to convince Taylor to leave all that behind, but in the end he got his man – acquiring both Last Gang and its founder to kickstart eOne Music’s growth. “The longer I looked at [eOne] and what they were doing, the more I thought it was a real opportunity for the music division to build upon the story,” Taylor tells MBW in an exclusive interview. One of eOne’s first big splashes in music came in 2013, when it purchased the rights to the Death Row Records catalogue. 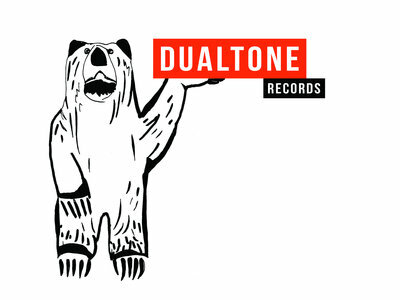 Last year, the story continued with its acquisition of Nashville-based Americana label Dualtone Music Group (and star client The Lumineers), plus a worldwide administration agreement with Taylor’s former client, Ole. Significantly, eOne has also acquired two management companies since Taylor came on board – Hardlivings (Riton, Jax Jones, Tieks) and Nerve Artist Management (Eliot Sumner, Tiga, The Black Madonna) – while its management division also includes Last Gang Management, WRC Management and People’s Champ. In total, Taylor oversees a music staff of over 100, across offices in New York, London, Nashville, Los Angeles, Hamburg, Toronto and Melbourne. Last year, eOne was ranked as the second biggest independent label in the US by Billboard – thanks to success with the Lumineers, The Game, Snoop Dogg and Bel Biv Devoe. The label received 12 Grammy nominations and won two with Lalah Hathaway and Shirley Caesar. Active artists on the Last Gang roster this year include Death from Above 1979, who just released single ‘Freeze Me’, plus Metric singer Emily Haines, who released the first song from her upcoming solo record last week. There’s an album expected from Ryan Hemsworth later this year, while US DJ/producer Sango is a new signing that Taylor and team are excited about. What did selling Last Gang to eOne mean for you and the artists you’ve brought with you? I no longer have a law firm with 10 lawyers and 500 clients, so now I can focus on this business all day every day. 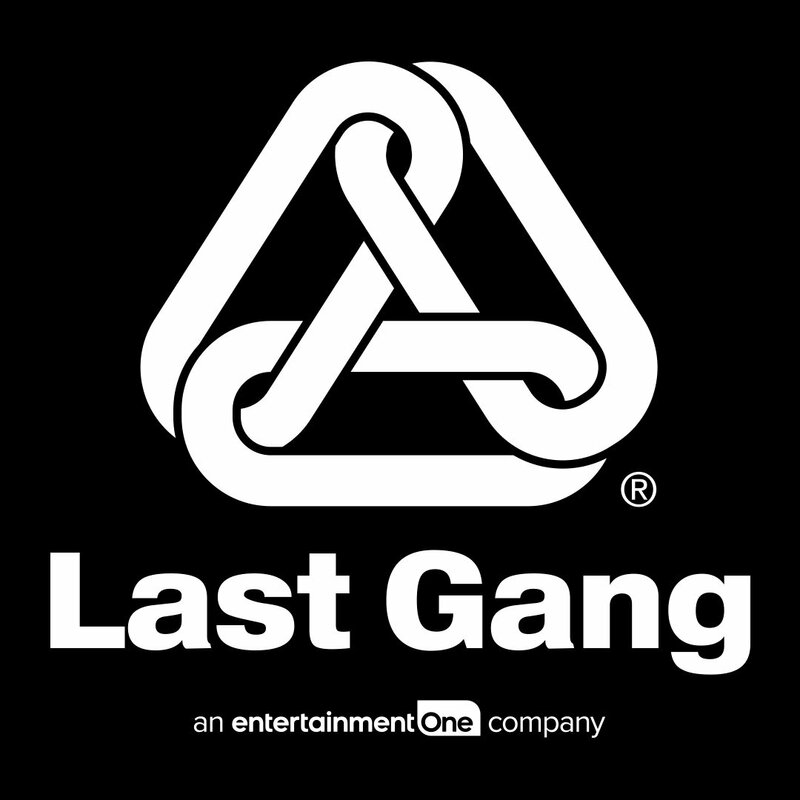 I built Last Gang in my spare time – so I didn’t have a lot of spare time. Now I’m doing this full-time and it’s going to be good for everybody. Can eOne Music compete with the major labels? I think we can. We’ve signed some artists already that were intimidated or scared to go into that major system and sign the types of deals that they often want you to sign. We can be more flexible and do things that are a little bit more short-term with better royalties and creative control. Where we’d have difficulty today is competing at pop radio in America. If we had a record that made sense for that format, like if we signed the next Justin Bieber, we’d have to partner with a major label. But we are doing artist management in a meaningful way, they are not. And we are meaningfully integrated with the other divisions of our company. Those are our two trump cards. What does eOne offer artists and writers that other companies don’t? We are a global company so we can work a record on a global level. We can’t afford to put records on the shelf and not put them out. I’m hoping we are going to be the best company in the world at getting music into film, TV and video games. I haven’t met an artist yet who doesn’t want to see that happen more. eOne is clearly in the market for more acquisitions. Could you buy your way to becoming a mini-major like Concord or BMG? Some days I think yes and other days I’m not so sure. We’ve been looking at a lot of the companies that have been sold over the last years, and since I’ve come on board we have been and will be a bit more aggressive in that universe. There is some recognition at an investor level that music is alive and it’s come back. That was a difficult discussion to have a few years ago but it’s not like that now. Like we have done with Dualtone, there are some operators who recognise, ‘Okay I can be at an indie, I can keep some autonomy, but I can be part of a bigger structure and a global platform’ – and that is attractive. We are looking at everything, in publishing, recording and management. I am hopeful we can land a thing or two over the next year. What is the acquisition market like at the moment? There were better deals out there two years ago than there are now – it’s ultra-competitive. BMG has a big strategy that doesn’t seem to end. I think people who weren’t in a sellers market two years ago are now thinking it might be a good time to sell because things are looking up. How well-funded is eOne Music? Is there a cap on acquisition ambitions? We’re very well-funded. We have looked at everything that has been out there in a serious way. [In the movie world] the Mark Gordon Company deal [in 2015] cost eOne over $100m and the Alliance Atlantis deal [in 2013] was over CAD $200m. We can do that on a film and TV side and we can do it on a music side as well. Are you looking for acquisitions in any particular territories? Largely European and North American assets — IP that we are familiar with on the publishing and masters side. You’ve recently opened an office in Germany and Australia. Are those markets you’re looking at for growth? Yes, the UK, Germany and Australia have historically been really strong markets for Last Gang repertoire and some of our eOne repertoire as well. We do really well with heavy metal and rock music in Germany. Some of the rap urban stuff has done okay in Germany and the UK so it makes sense to focus there for starters. France would be interesting at some point. Maybe Mexico and South America too because the streaming market is doing so well there. What are the biggest lessons you’ve learned across your career in the music industry? But the reality is that when there are millions of dollars on the table, people pull out the contracts and read them pretty closely. Lawyers are largely to blame for destroying relationships and thinking pretty short-term on that discussion on a regular basis. That has been a bit of an eye opener for me, which is a funny thing to say, coming from an attorney. Unfortunately, there is too much short-term thinking in this business. People that work with artists are often thinking about a three-year cycle because they are going to get fired. Maybe artists are to blame for that a little bit because they like to change their teams like they change a T-Shirt. That breeds short-term thinking and a focus on advances – get as much upfront in your pocket day one because you don’t know if you’re going to be here tomorrow. It’s not something I’ve ever subscribed too, for better or worse. I tell everyone I work with that I want to work with them forever, I want to go to the Rock & Roll Hall of Fame and retire together. Aside from short-term thinking, what would you change about the music industry and why? I think the live touring market is too centralized to one particular concert promoter. It’s hampering investment and competition in that universe. I love all those guys, they are all Canadians and friends of mine. Hats off to them, they’ve done an amazing job cornering the market! What are your predictions for the next five years of the music industry? The growth in streaming is going to continue, just maybe not at the rate we have seen over the last three years. I think the number of players in that universe is going to settle out; it’s going to be Spotify, Apple, Google, Amazon, maybe Deezer, and a number of regional players. There will be more consolidation in the independent sector. Last Gang is a good example – you do need to get a little bit bigger and have some scale in order to compete in the world that we are going into. You have to make sure you are getting paid and providing a proposition or a promise to an artist who might otherwise be doing it themselves. What does the future hold for publishing, recording and management? Managers are going to continue to increase their power and position in the industry as the real focal point for artists. Maverick, Red Light and Q Prime are starting to build their businesses like mini-record companies. They have a radio department, digital, touring, press and sometimes a legal department too. They are starting to become structured like a record company. They don’t call themselves that but those are the services they are starting to provide. I want people at eOne to stop thinking about ‘record company’ versus ‘management company’. We are all a music company. If we are managing an artist that might be on another label and we can lend some support, let’s do that. What does that mean for the traditional record label set up? I think it gets more and more difficult. The record labels are one step removed from the talent and you want to be there when it’s packaged, produced and made. The managers are there at that point. I have still yet to meet a manager who will pay for lunch but they can do everything else, just without the resource and capital to back it up.